Fantasy Premier League Mumford & Sons: FPL is stressful, but I can’t miss out! 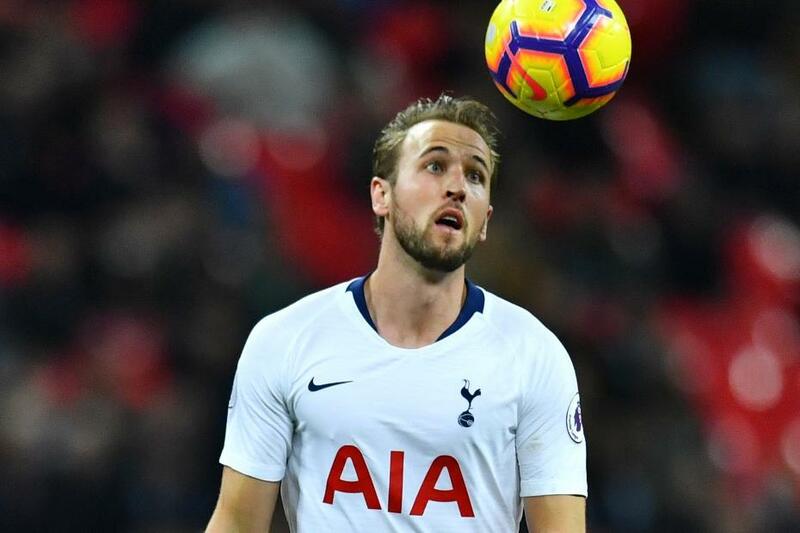 Harry Kane (£12.5m) picked the perfect occasion to reward his 27.9 per cent ownership in Fantasy Premier League and stake his claim to be in more teams as the rotation of premium rivals hit FPL managers hard in Gameweek 15. The Tottenham Hotspur forward recorded his first double-figure home haul of the season in the 3-1 win over Southampton. His goal and assist helped Kane to maximum bonus and a 12-point return on Wednesday evening. He has scored in four of his last five Gameweeks ahead of Saturday's trip to Leicester City, another team he enjoys facing. Kane’s big haul was in stark contrast to his premium rivals. Indeed, as the busy festive schedule gets under way, three of the top five captains for Gameweek 15 failed to start. Raheem Sterling (£11.5m), the top-scoring player in FPL, was an unused substitute in Manchester City’s win at Watford. Sergio Aguero (£11.3m) missed his second match with a minor injury, while Mohamed Salah (£13.0m) featured as a substitute for the first time this season. However, Salah did emerge from the bench to supply an assist in Liverpool’s 3-1 win at Burnley. The midweek teamsheets have sent FPL managers an early warning that rotation should be expected for the next month. But Kane's security of starts, combined with his favourable schedule, can raise his appeal as a major FPL target over the winter. Ash (@FPLHints): The scale of player rotation was larger and far earlier than I anticipated! My biggest takeaway from it is to bolster my own bench for the fixture rush ahead. Sam Bonfield (@FPLFamily): On top of the midweek rotation, there are a number of injuries for managers to consider now, too. I had Shane Duffy (£4.7m) but his suspension now forces a transfer. My plan was to move to Kieran Trippier (£6.1m), but I must wait for news on his injury first. Not surprisingly, Kane is essential over this period, as is a Man City attacking player, even if they are always at risk of rotation. Ben Crabtree (@FC_CrabDogg): A decent bench will prove useful. There are still good-value defenders who can offer a chance of points off the bench if required.